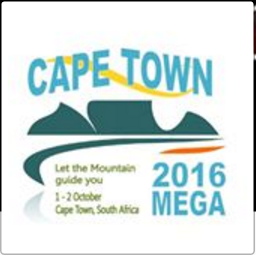 GC6JRXC Cape Town 2016 Official Closing Event (2 Oct) (Event Cache) in Western Cape, South Africa created by WC Geocachers. Time : 18h00 to 18h30. 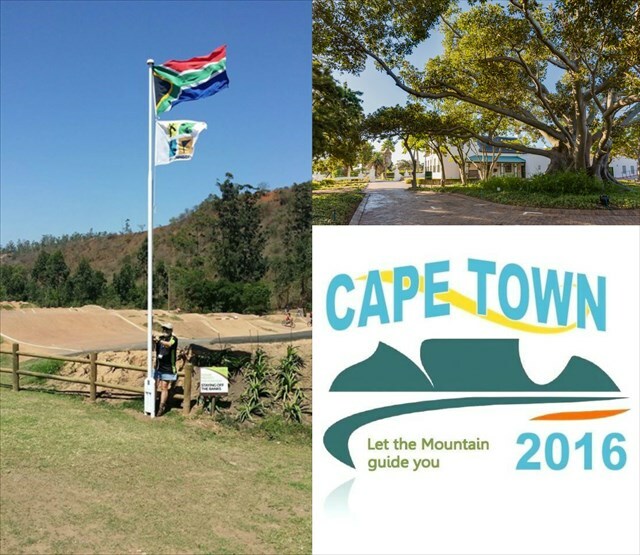 Reason : Lowering the Flag on the Cape Town 2016 Mega Event. Thank you for spending the last few days with us. 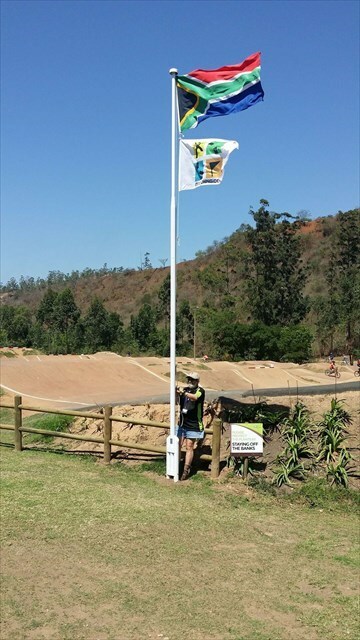 We loved having you here. Safe Travels back home. [Thank you for visiting us.